Super Star Mahesh Babu’s next film is confirmed in the direction of Vamshi Paidipally. The film marks 25th project in the career of Mahesh Babu. The regular shoot of the film will begin from the second week of June. 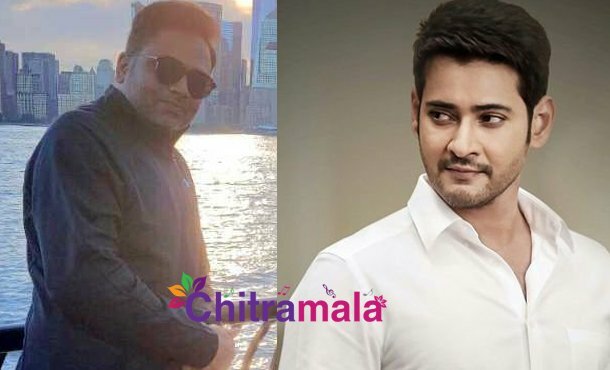 Dil Raju and Ashwini Dutt are jointly producing the movie and the earlier rumors on the project stated that the film is lifted from an Australian based TV Series. The director Vamshi clarified on these rumors and told that there is no truth in it. The latest buzz is that the director of the movie was inspired by a 2004 Spanish movie Motor Cycle Diaries. The film is the biopic based on the life of Cheguvera. The sources close to the film unit revealed that the director decided to recreate some important sequences in the movie.